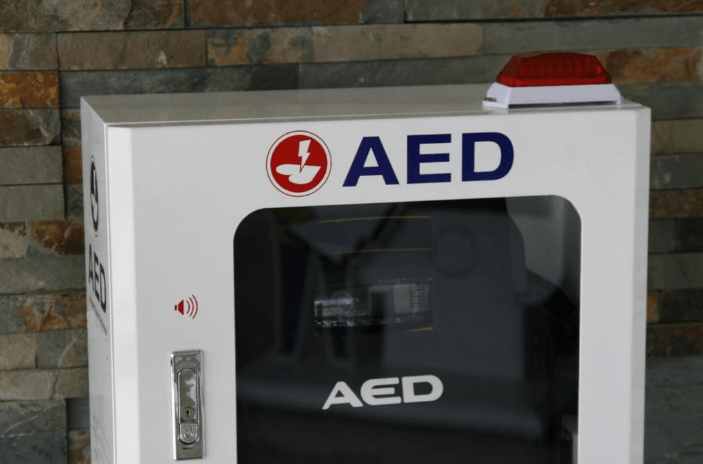 Discovery Health assists our Public Access Defibrillation clients fulfill state and local regulatory requirements and to maintain Time Zero Readiness (SM) for Sudden Cardiac Arrest events. We are available to answer your questions, arrange training, help your source AEDs, batteries and pads at excellent prices and to provide professional consultation by emergency physicians and experienced critical care nurses. Let us help optimize your AED program by talking to one of our expert team members. Copyright Discovery Health. All Rights Reserved.